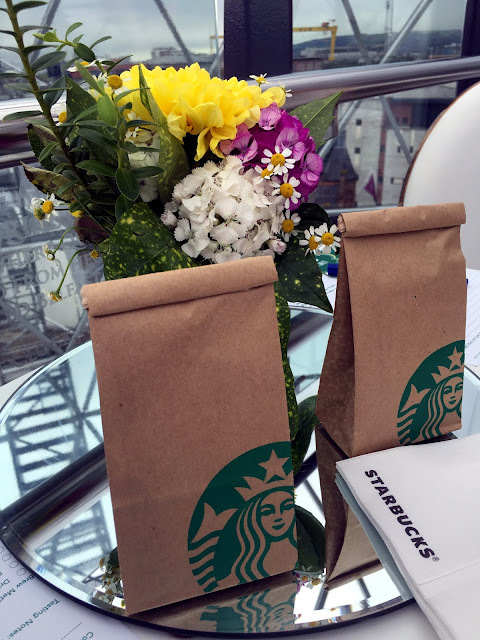 If you are a regular follower, you'll know I've been lucky enough to attend a few exclusive Starbucks events here in Belfast and last week I was invited to attend their afternoon coffee break as part of Victoria Square's Dining in the Dome series. Eduardo, Belfast's regional coffee master gave a brief but thorough demonstration on tasting, cupping and smelling the three varieties of filter coffee on the menu. Choosing from Colombian, Ethiopian and Sumatran was difficult but I preferred the cleaner taste of the Ethiopian, perfectly complimented with a slice of lemon drizzle cake. 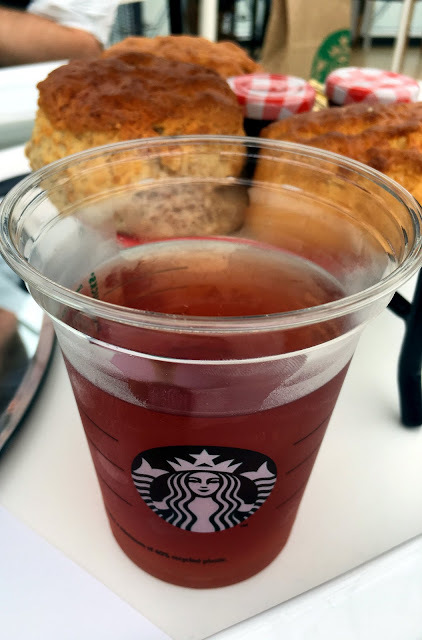 We were also introduced to the Teavana range of iced teas and; on a muggy warm afternoon under glass, a refreshing cup of ice cold tea was just the remedy. 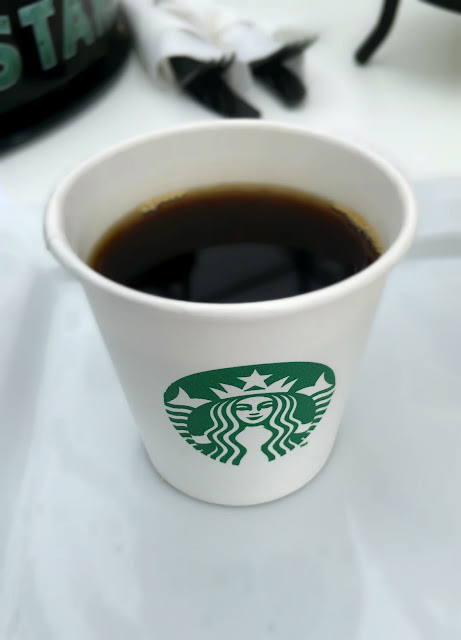 This was the first time Starbucks took part in the Dining in the Dome and I am sure it won't be the last! 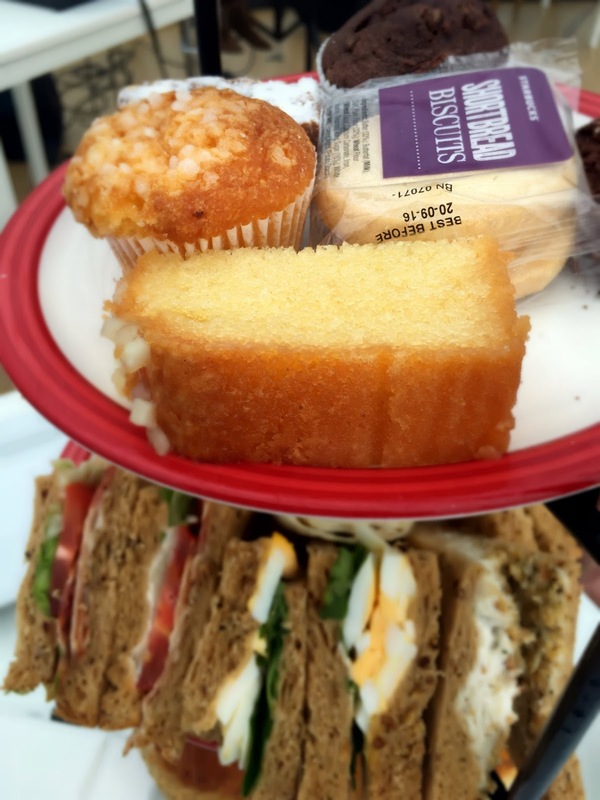 I am ashamed to admit it has been over a year since I last did a Local Heroes feature - bad blogger! If you're not familiar with the series, I feature independent businesses, individuals and menswear stores across the province. You can check out my previous posts here. But this one has been on my mind for a few months now and I finally got round to (and plucked up the courage to) asking Chris from Suitor Bros to take part and I am so glad that he did! Suitor has been a Belfast menswear landmark for over 20 years in their city centre store on Rosemary Street. However, the hidden gem is the new boutique recently opened on Arthur Street. 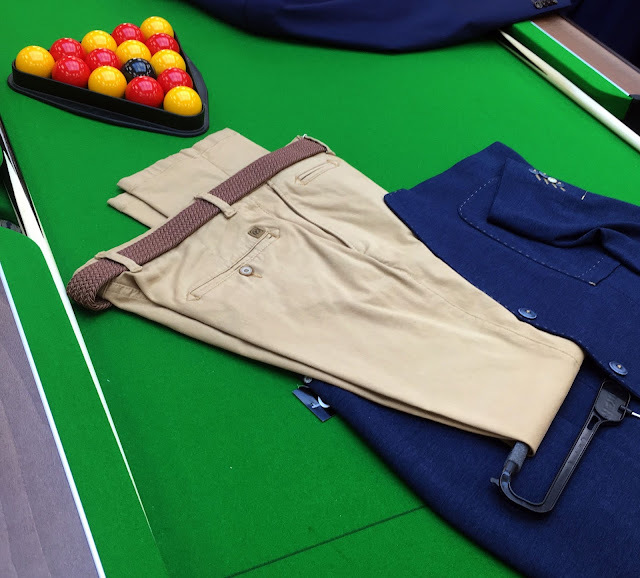 The new store has a relaxed and welcoming atmosphere, with the centre of the shop filled with a full size pool table; perfect for putting some time in while waiting for your trousers to be altered. 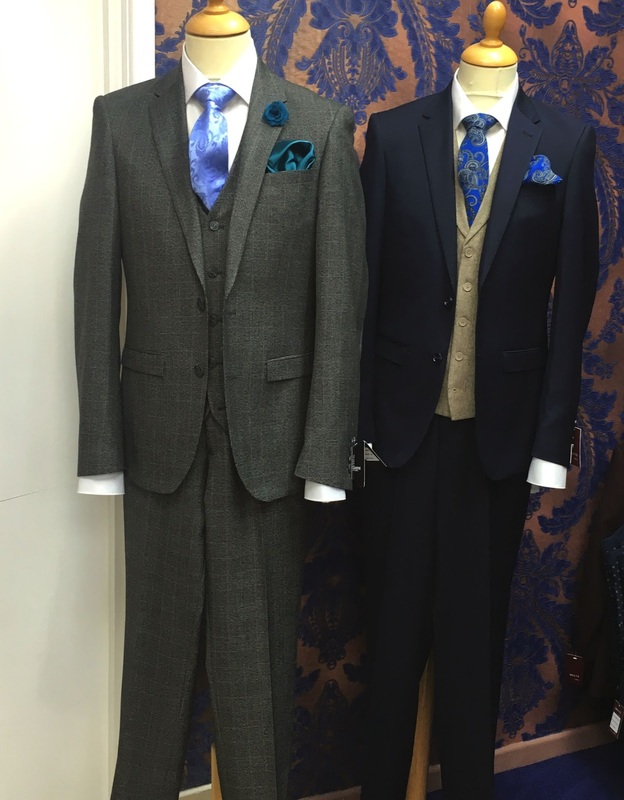 With a range of brands such as Roy Robson, Baumler and Bugatti, they offer suiting for formal, work or special occasions off the rack. 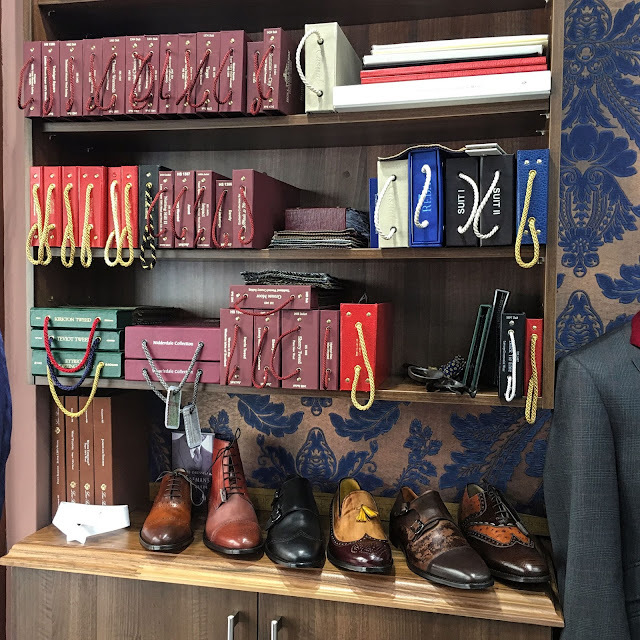 While there are several long-standing independent menswear stores across Belfast specialising in suiting, none come close to the aptly named Suitor Bros in terms of tailoring in their made-to-measure and bespoke creations. 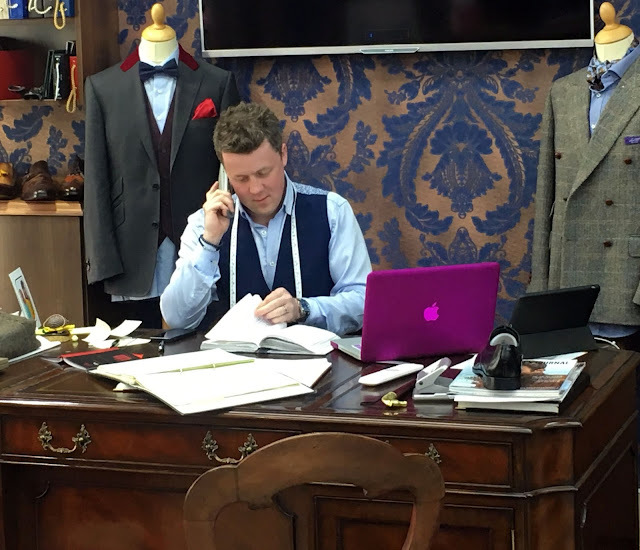 With an onsite seamstress making alterations in minutes, Chris also offers one-of-a-kind tailoring limited only by your budget and imagination. 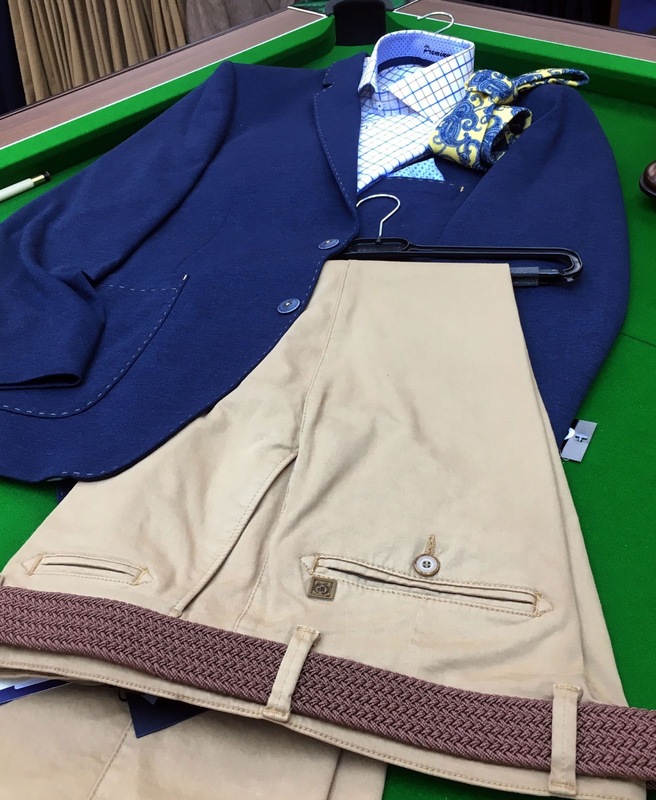 You want a fully waterproof, 3- piece tweed shooting suit with optional plus-fours? You've got it! I'm not even joking. 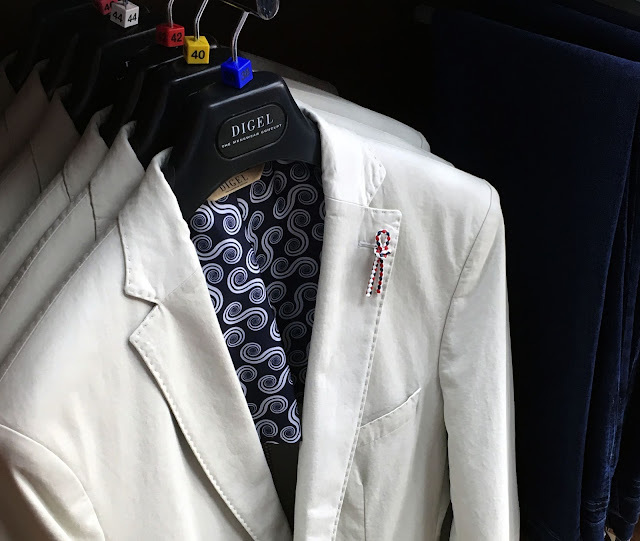 I saw this suit in store, complete with a demonstration where a full cup of water was poured onto the wool. It was like mercury, repelled from the cloth and poured straight back into the glass! 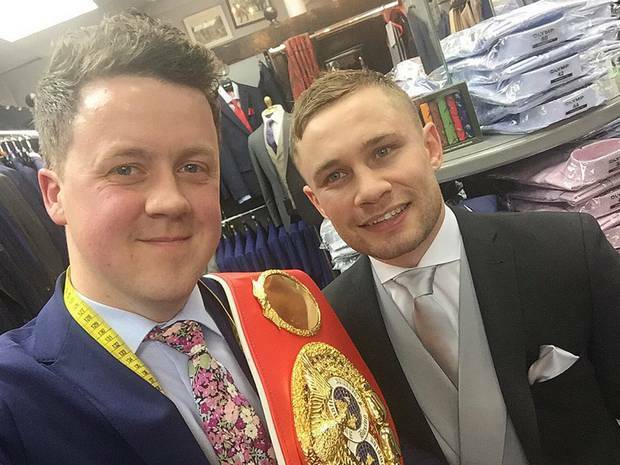 It's this supreme level of service, coupled with years of experience and a passion for tailoring that has brought prestigious clients such as boxer Carl Frampton through their doors. Carl wore his Suitor suit when he recently collected his MBE. A true testament to their quality and craftsmanship. 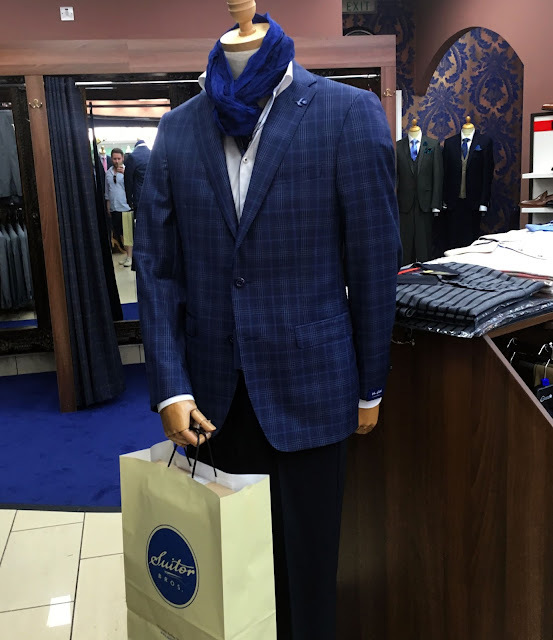 If you are on the lookout for a suit for a special occasion, or just want to be treated like a mate and a gentleman while you're getting something for work, I cannot recommend a visit to Suitor highly enough. If you have any suggestions for future Local Heroes features, please comment below! For the past month or so I have been inexcusably lazy, in my life, my blog and my style. There is no real reason other than a general feeling of malaise and a loss of direction. 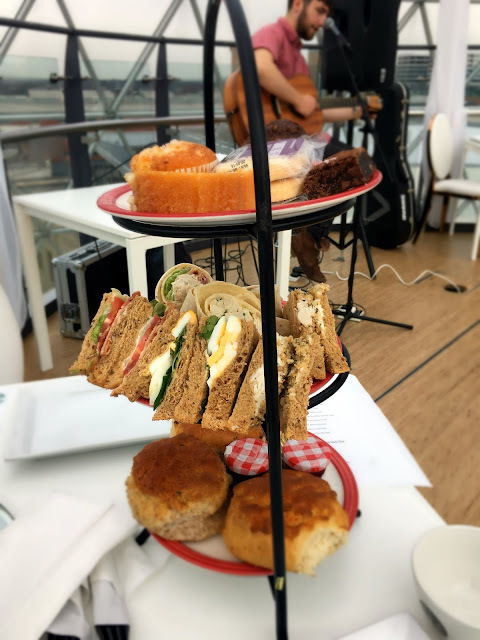 However, I hope to get back on the blogging horse and this post is just the start. I recently attended the opening night of the play Here Comes the Night in Belfast's famous Lyric theatre. 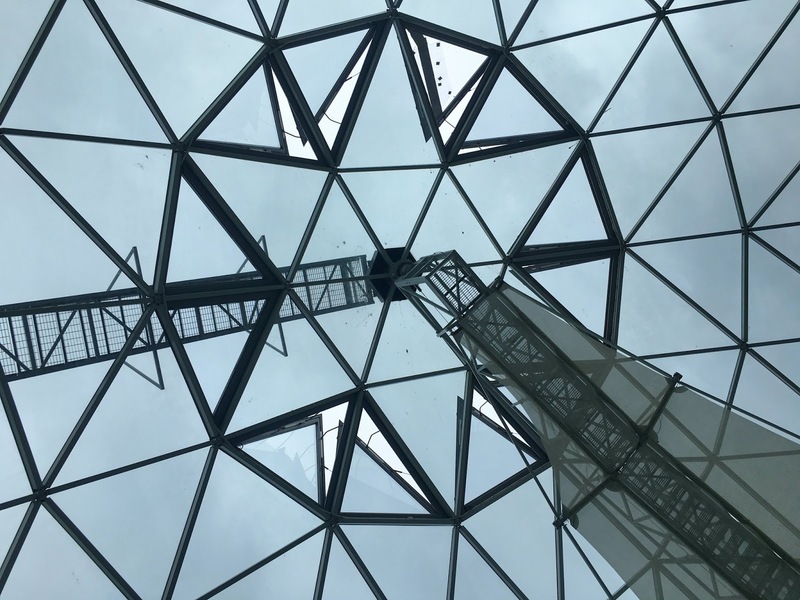 Situated in the leafy suburb of Stranmillis, the theatre underwent a major rebuild a few years ago and is now a modern and bold piece of architecture. I thought this the perfect opportunity to wear my new Wool & Water bow tie. My cunning reasoning for this was 2-fold. An evening at the theatre called for a more dapper outfit and Alice, the designer and creator behind Wool & Water is an actress herself, and actually appeared in a play in the Lyric! Alice is originally from England but is currently based in the Netherlands, giving my look a truly cosmopolitan feel. The latest range is inspired by great writers and literary characters including Oscar Wilde, Lewis Carroll and Dorothy Parker. I chose The Fitzgerald, (named for F. Scott Fitzgerald, the author of The Great Gatsby); the deco pattern and bold colour combination shouted 1920's to me. I paired The Fitzgerald bow tie with a classic white oxford shirt, navy crew neck jumper and vintage tweed blazer. 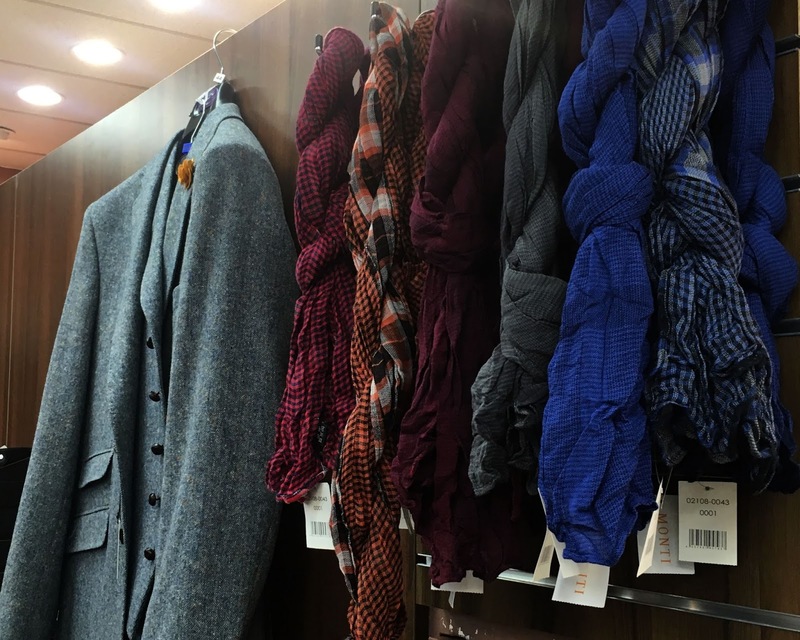 With a range of hand-knitted accessories including ties, bow ties and braces, is a creative and fun brand. Each piece is a limited edition, for exclusivity and practicality as Alice knits and sews each one by hand. By limiting the number of pieces, this ensures your tie is so much more special. Check out the full range over on Wool & Water and read my Curious Interview with Alice. Thank you to Wool & Water for gifting me with The Fitzgerald bowtie.